Piano Studio of Alita Lake offers year-round private piano instruction and classes for students of all ages and levels. 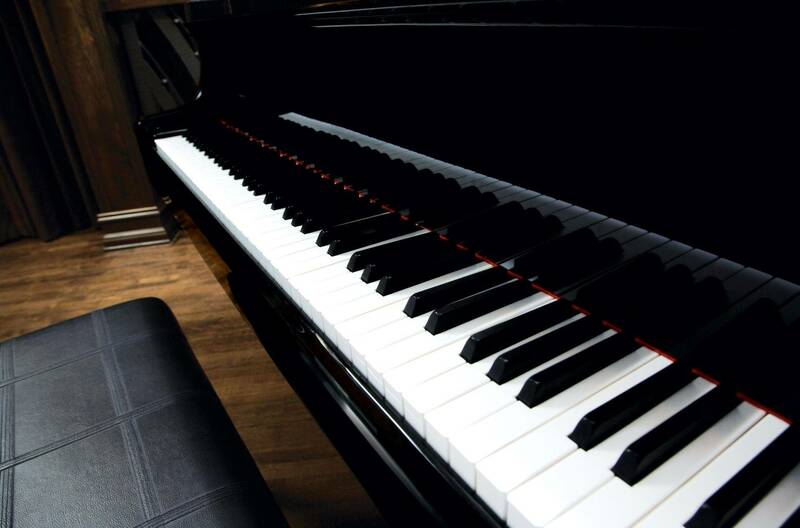 The studio is located on the border of Palo Alto and Menlo Park and features a Baldwin grand piano, a digital Yamaha Clavinova and a Yamaha upright piano. The curriculum includes sight-reading, ear-training, repertoire, music theory, composition and performance practice. Each students receives a tailored lesson plans based on their needs and level of expertise. I also enjoy using my extensive library to review music books and making education piano tutorials on youtube..
© 2018 Piano Studio of Alita Lake. All Rights Reserved.